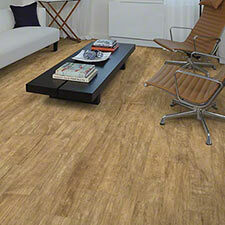 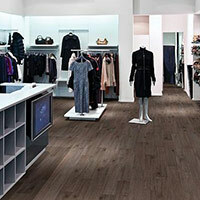 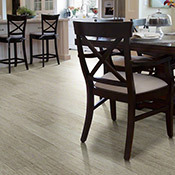 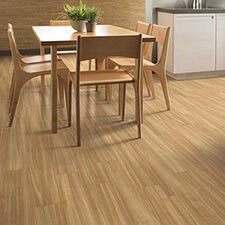 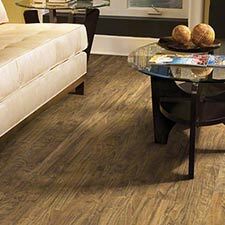 Shaw Bosk Luxury Vinyl Plank Flooring is a great flooring option for residential and light commercial settings. 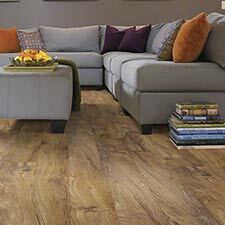 Shaw Bosk Luxury Vinyl Plank Flooring is available in 10 beautiful wood tones. 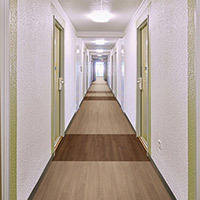 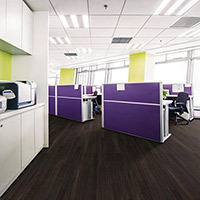 Shaw Bosk Luxury Vinyl Plank Flooring is an excellent floor for office spaces, assisted living areas, and military housing. 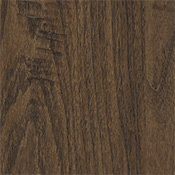 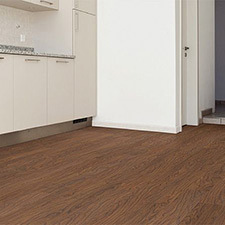 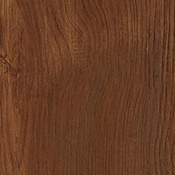 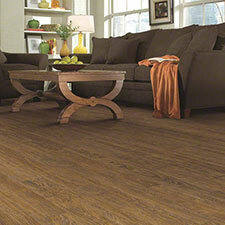 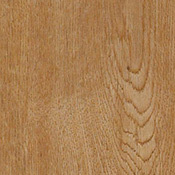 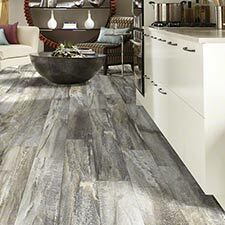 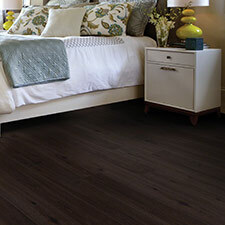 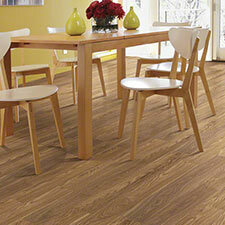 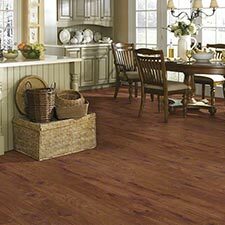 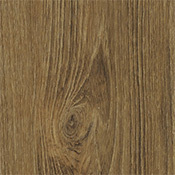 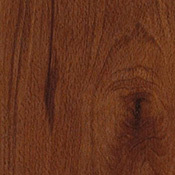 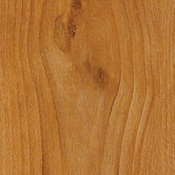 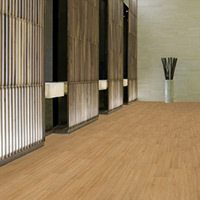 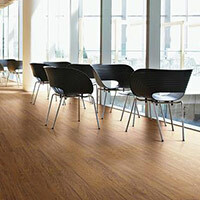 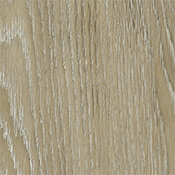 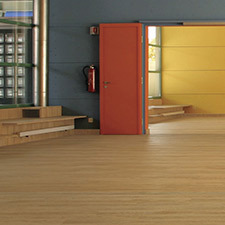 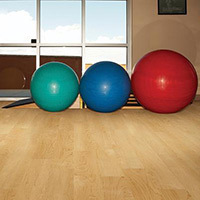 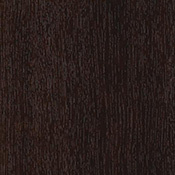 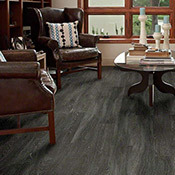 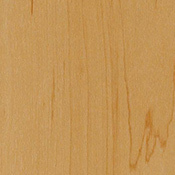 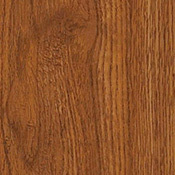 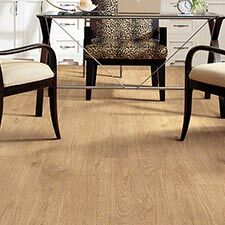 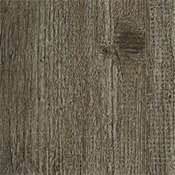 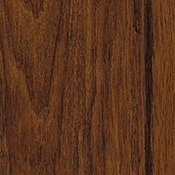 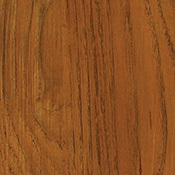 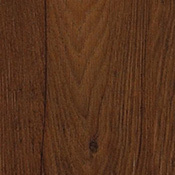 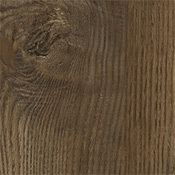 Shaw Bosk Vinyl Plank Flooring comes in 6 inch x 48 inch planks and doesn't require polishing.